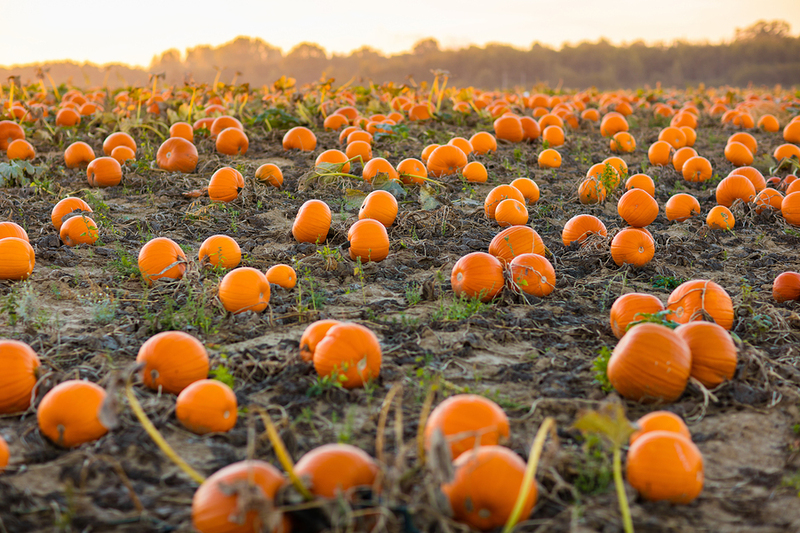 Every year over 15 million pumpkins are carved and not eaten in the UK, contributing to the seven million tonnes of food waste that is thrown out annually. In order to raise public awareness, both Unilever and environmental charity Hubbub have today launched their third campaign as part of their Joint Ambition for a Zero Food Waste Britain, named #PumpkinRescue. According to research revealed by the two organisations, eight out of ten people stated that they would like to reduce the amount of food that they waste. Despite this, up to half of the 2,000 people surveyed stated that they did not consider Halloween pumpkins as a type of food. The same amount of people stated that they had never eaten pumpkin before, with six in ten saying that they would not know how to cook it — despite two thirds claiming that they are confident that they could make soup from scratch. Nearly three quarters of participants who had eaten the vegetable, said that they had in fact enjoyed pumpkin before. Although 45 per cent of Halloween pumpkins are disposed of in food waste bins, and 28 per cent are composted, it still means that over five million pumpkins end up in landfill every year — contributing to greenhouse gases via methane emissions. The frightful volume of delicious and healthy pumpkins going uneaten is a food waste horror story. As Halloween continues to grow in popularity in the UK, it’s really important that this doesn’t create an ever larger mountain of food waste. Unilever and Hubbub are organising over 40 cooking, composting events, and festivals across the country. Find out more about them here. 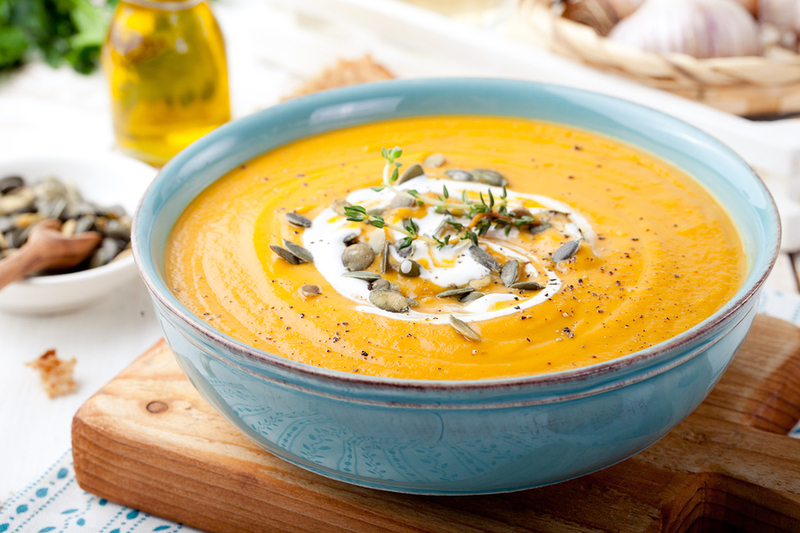 You can also find a great BBC pumpkin soup recipe right here. Earlier this month Hubbub installed giant coffee bins throughout Manchester’s Oxford Road to curve the amount of coffee cups being sent to landfill.